From March 28 to 31, Neeme shall set aside momentarily his live poker routine in order to host streaming sessions on 888poker. Neeme will be playing a variety of game formats and stakes, with a very interesting "home game" on March 30 that will give poker players and fans a glimpse of the social poker atmosphere. Neeme is the man behind the highly popular ‘Meet Up Games', where viewers assemble in a live space around the United States to play poker and simply have fun. He began playing at the microstakes level in Las Vegas and learned all he can about the game, mainly focusing on the micro to mid-stakes circuit. Afterwards, he made a vlog project on YouTube, documenting his own games and creating poker-related content. He's mainly a live cash game grinder, so expect that most of what he discusses in his videos is about these live cash games. 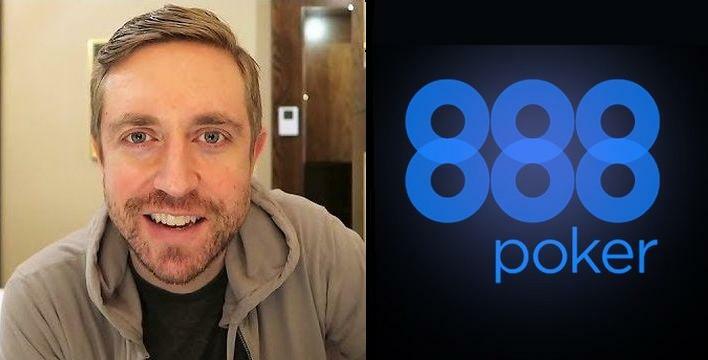 Accepting 888poker's teamup offer was an easy decision for Neeme, since the poker operator's bigger platform would enable him to interact with a worldwide audience. He said, "Being able to interact with the audience on the go, rather than responding to comments after the fact, is really cool. And actually playing poker with some of them I think is fun for all of us." Note that most of 888poker's player base is situated outside US borders, and even if the online poker operator also has other online partnerships within the segregated US market, this teamup deal will compel Neeme to fly to Calgary, Canada where he will stream his online poker experiences from March 28 to 31. The main reason why Neeme has to fly off to Canada just to stream is because online poker is still considered illegal in many American states. This small inconvenience isn't a problem for Neeme, "The fact that we can't utilize the worldwide connection that is the internet and hop into a game together is quite bizarre, to say the least. It would be nice if my government could get it together and make this industry more cohesive so I could sleep in my own bed. But hey, I like Canada." Neeme has played a few online games before and so we'll see how he will fare this coming weekend. He said, "It's a great balance to the edited vlogs that I'm more known for. I don't expect to be able to provide the same knowledge set that some other seasoned online players can. 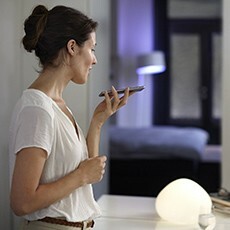 But maybe we can have a fun weekend playing some cards and interacting anyway." If his adventures this weekend at 888poker go well, Neeme said he will expect repeat streaming sessions in the future, and there could even be more other special projects to come. He said, "There's going to be a couple of other really fun projects that involve livestreaming on my channel in the very near future that I'm looking forward to trying out and experimenting with." 7 comments for "Andrew Neeme goes to Canada for Special Streaming Team Up with 888poker"